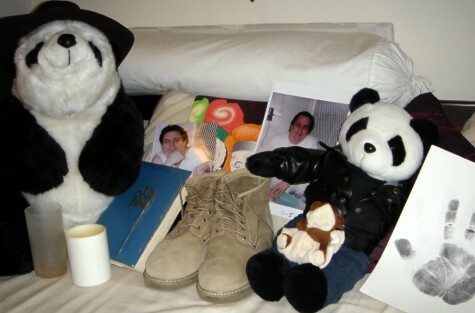 These are Dennis' few possessions that were given to Karl after Dennis was executed. 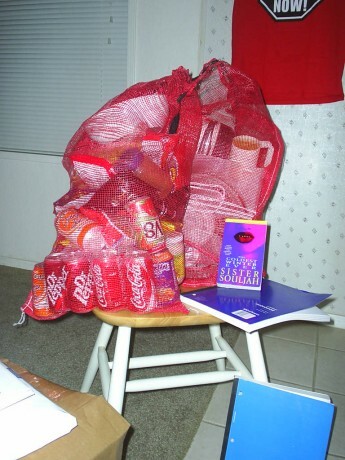 Notice the many cans of soft drinks! His favourite treat! 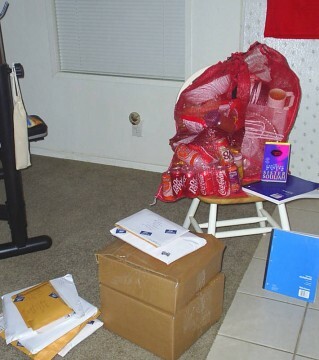 A whole heap of things to remember him by. 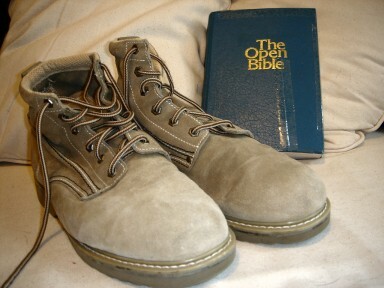 The famous boots and his well-thumbed Holy Bible.